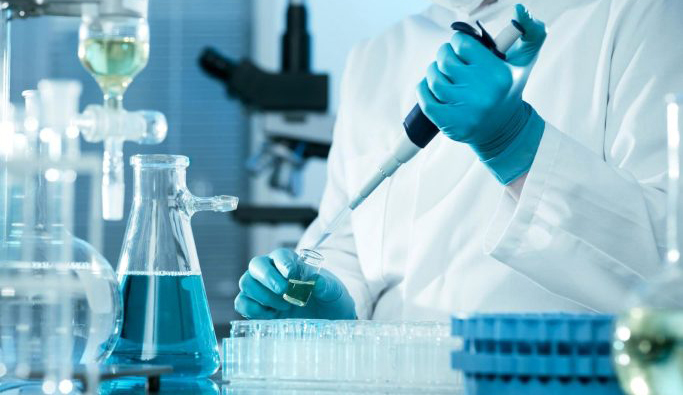 Aerovet Life Sciences Pvt. Ltd.
organization with enthusiastic dedicated Team working at Route level serving to Customers with principle of Nurtures Life, Nurtures Relationship. 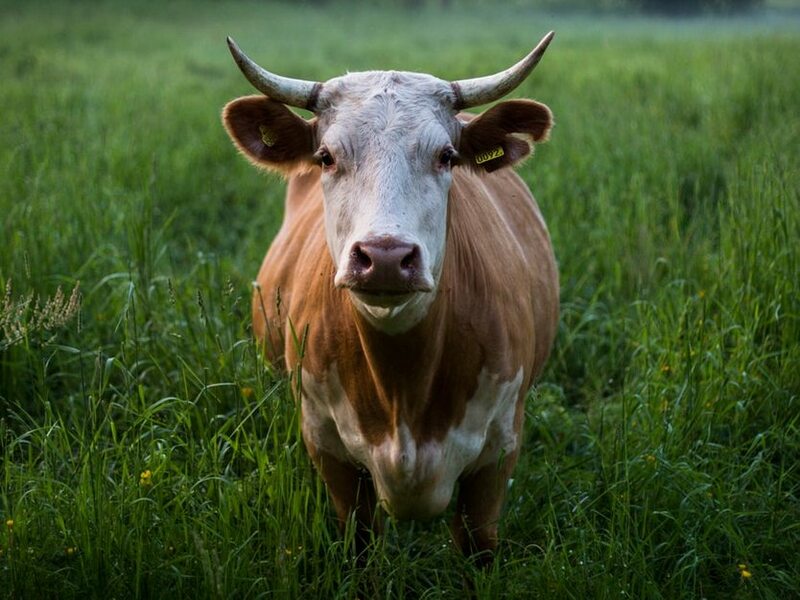 We are highly committed to provide quality products to our customers for better animal health to ensure productivity and performance of animals. Aerovet believes in not just selling Products but also believes in creating ecosystem for Animal Health. 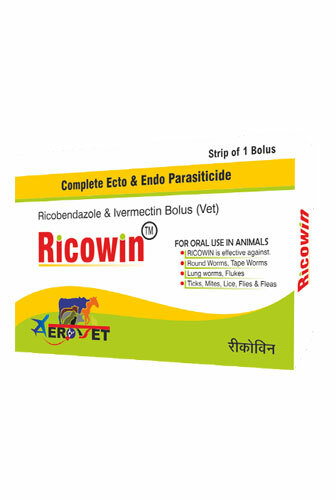 Ricowin Bolus is a broad spectrum anthelmentic introduced first time in India by Aerovet. Each Ricowin Bolus contains Ricobendazole 3000mg and Ivermectin 100 mg. Ricowin Kills Roundorms, Tapeworms Lungworms and Flies. Ricowin is effective on ticks, mites, flies and fleas. Ricowin is safe for animals. 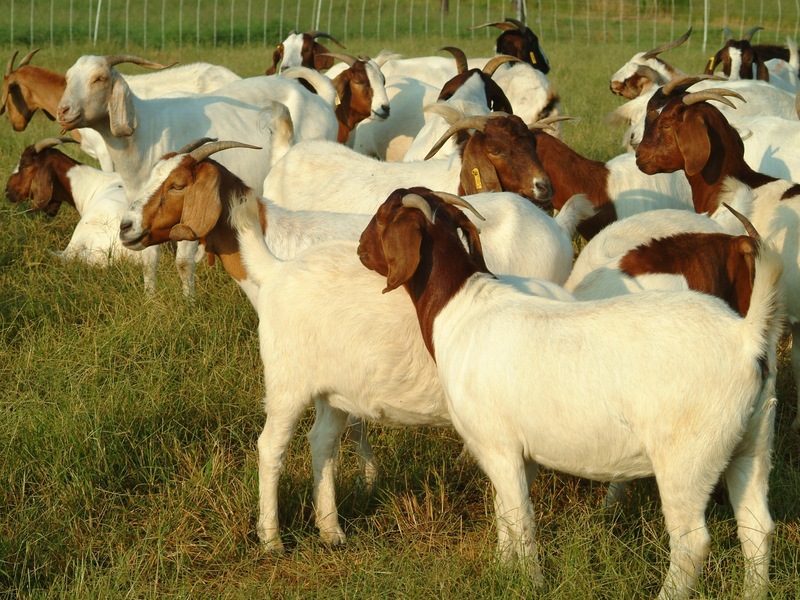 Ricowin has no adverse effects in pregnant animals. Ricowin bolus is effective for 450 kg body weight animal. Ricowin is economical and Winner Against All Dewormers. Ricowin is effective on ticks, mites, flies and fleas. Ricowin is safe for animals. 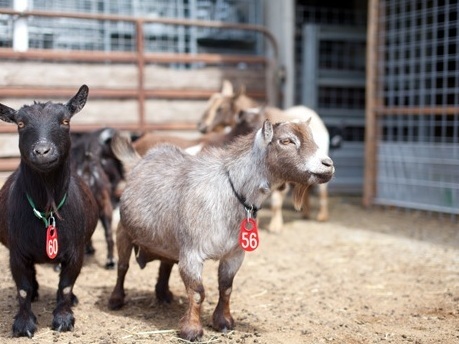 Ricowin has no adverse effects in pregnant animals. Ricowin bolus is effective for 450 kg body weight animal. Ricowin is economical and Winner Against All Dewormers. Dosage : 7.5 to 15 mg Per Kg B.Wt. Let us spoil you with early access to our sales, new collection previews and exclusive promotions. 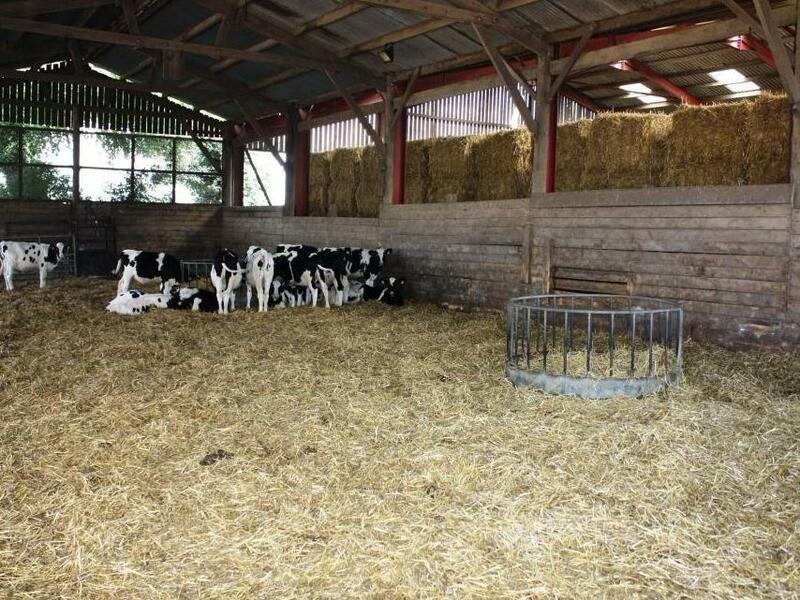 Ricowin suspension is Unique product Dewormer for calves and small animals. 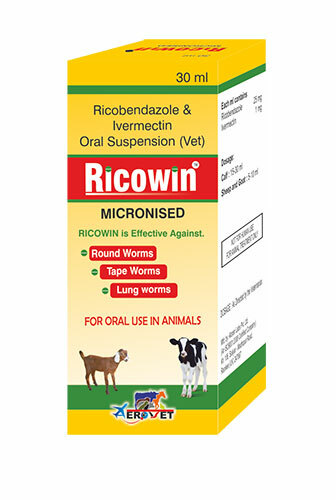 Each ml of Ricowin Suspension contains Ricobendazole 25 mg and Ivermectin 1 mg. Ricowin Susoension is effective against Bunestomum, Haemonchus spp. Roundworm found in calves. Dosage : 7.5 mg Per Kg B.wt. Aerotone Forte is Uterine tonic. Aerotone Forte provide extract of herbs fortified with chelated copper, zinc, manganese and power of enzymes. Aerotone forte 1 ltr liquid is highly effective in treatment of retained Placenta. Aerotone Forte helps in control of irregular Lochial discharge. 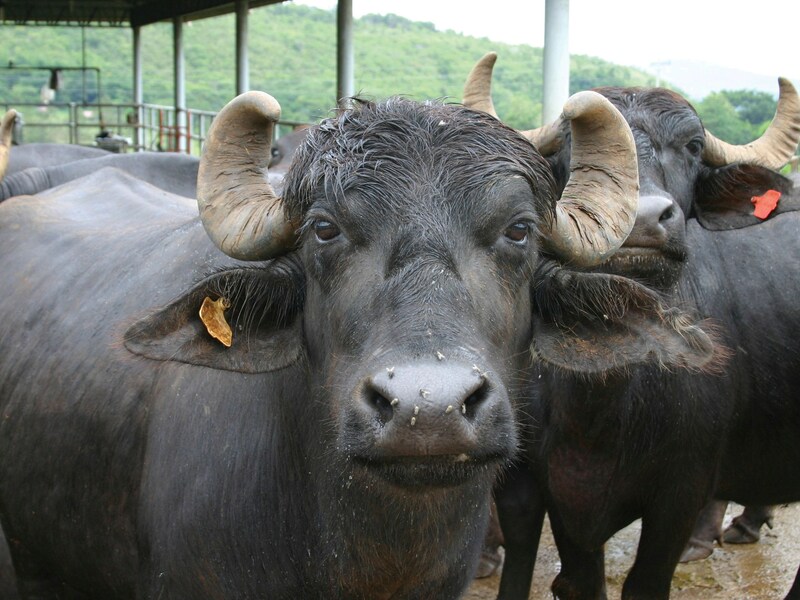 Dosage : Cattle and Buffaloes: 100ml BD for 3-4 days Sheep and Goat: 50ml for 3-4 days. 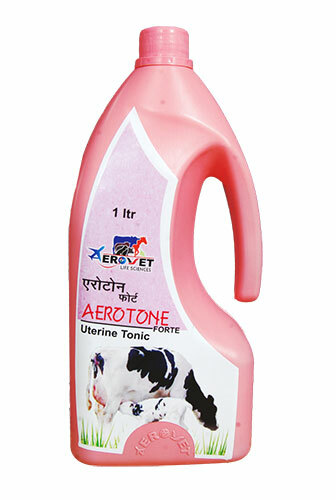 Aerotone Forte is uterine tonic. 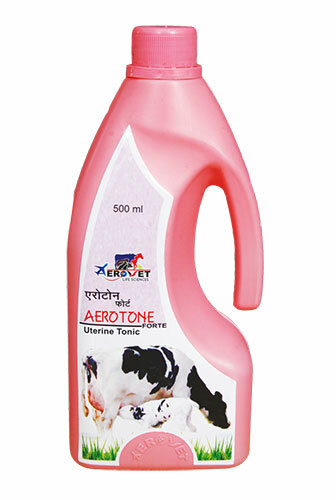 Aerotone Forte 500 ml provide extract of herbs fortified with chelated copper, zinc, manganese and power of enzymes. Aerotone forte liquid is highly effective in treatment of retained Placenta. Aerotone Forte helps in control of irregular Lochial discharge. Aerofast Bolus is effective and Complete Rumenotoric bolus. Aerofast Bolus contains Pre-Biotics,Liver Extract, Vitamins, Herbs, Minerals. 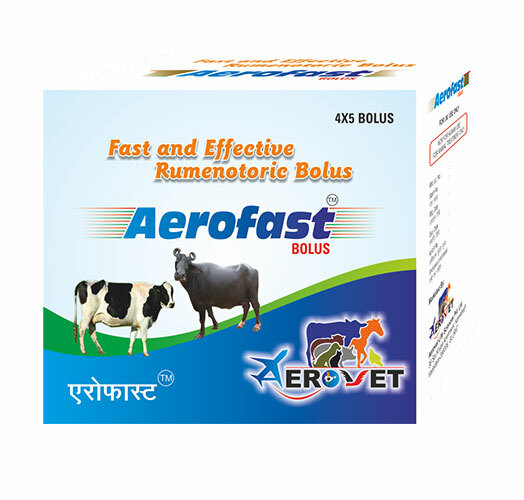 Aerofast Bolus is useful in Animals suffering from Indigestion, Anorexia, Dyspepsia, Liver Disorders. Aerofast Bolus Improves Dry Matter intake in cattle. 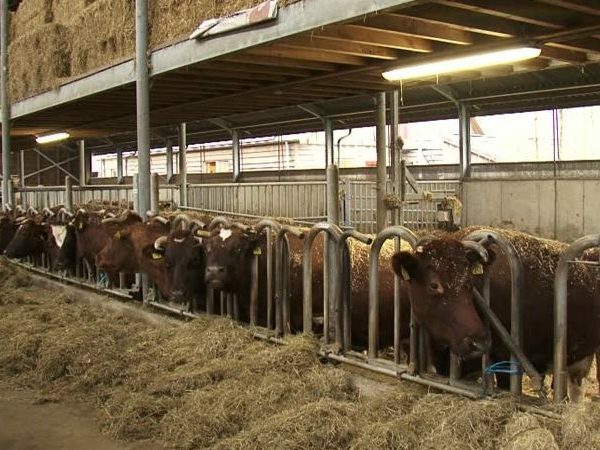 Aerofast bolus improves feed efficiency and feed utilisation. Aerofast Bolus Increases fibre digestion. Aerofast Bolus Improves feed utilisation. 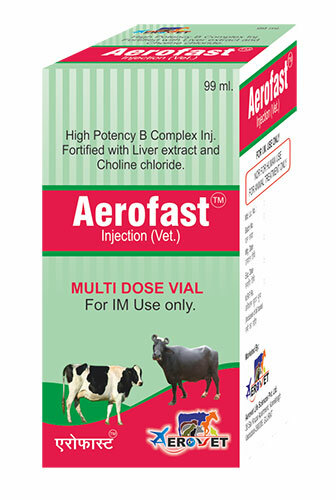 Aerofast Injection is having composition of High Potency B-Complex Vitamins with Liver Extract and Choline Chloride. Aerofast injection helps in treatment of Anorexia. Aerofast Injection is best supportive injection with Antibiotics injection. 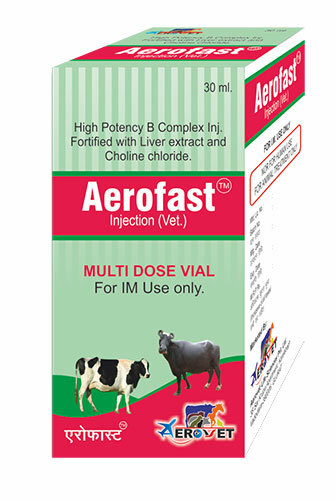 Aerofast injection helps to release energy from feed. Chelated Kalori Gold ( CKG) is a Unique Blend Oral Tonic. CKG is Fusion of Traditional Knowledge with Modern Science. CKG Contains Jivanti, Brahmi, Shatavari, Jatamansi, Kalonji, Vit. A, Vit. D, Vit. E, Vit. B, Vit. H, Chelated Chromium, Copper, Zinc, Calcium & Phosphorous. 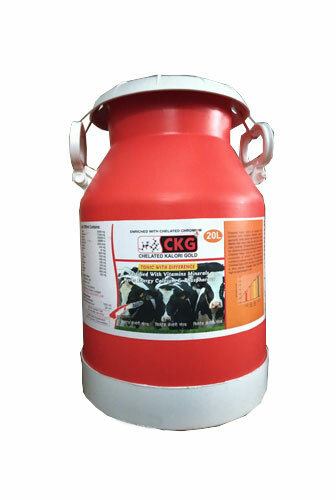 CKG improves and enhances milk production in Cattle. 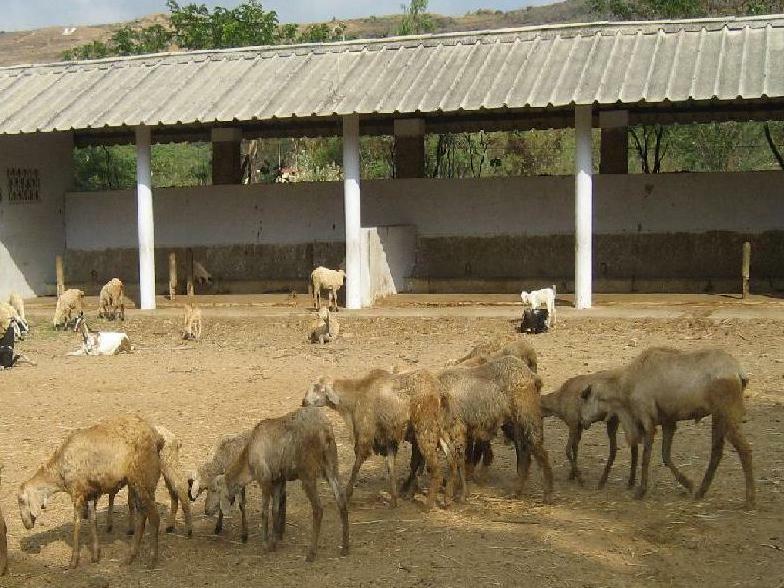 CKG improves Mineral Status in Animal Body. 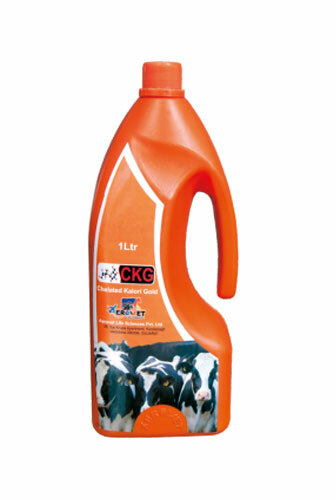 CKG helps in easy let down of milk in cattle. 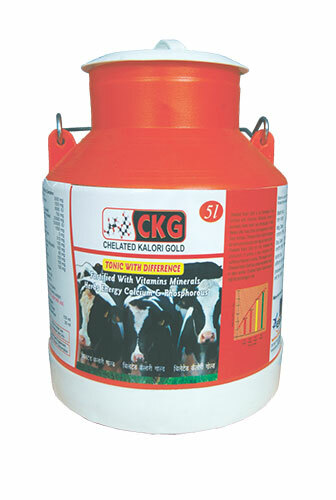 CKG improves Fat Percentage in Milk. High Nutritional Feed supplement Enriched with Chelated. Minerals, Vitamins, Bypass Fat & herbs. Aeromin Gold Improve reproductive performance. 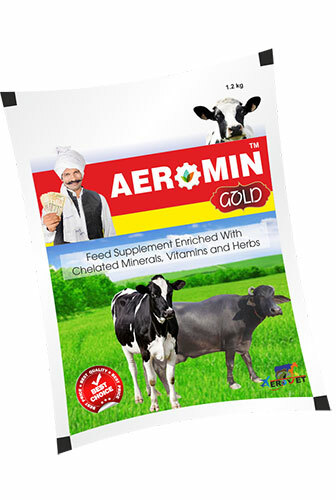 Aeromin Gold Enhance Minerals status in Animal Body. Aeromin Gold Improves Milk Production. 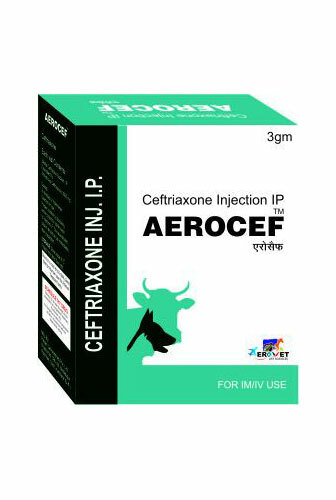 Each pack of Aerocef 3 Gm contains Ceftriaxone 3 gm with 20 ml WFI. Aerocef is Broad Spectrum, Semi Synthetic Third Generation Cephalosporin. 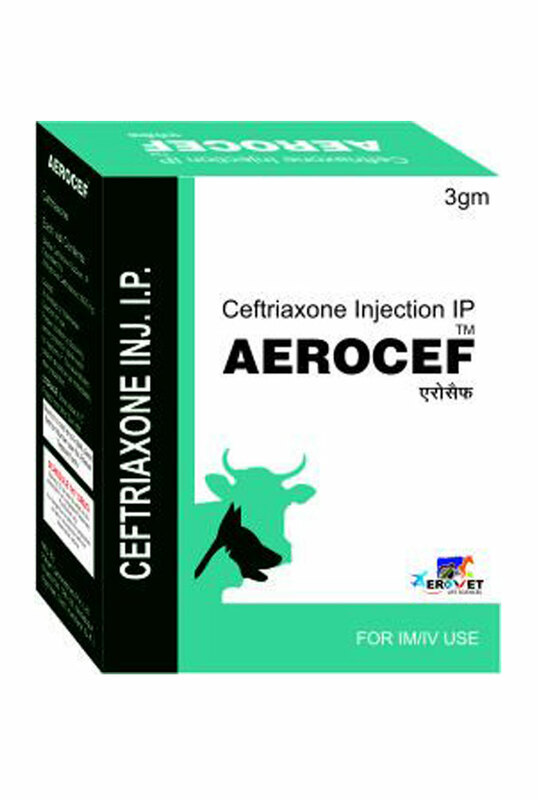 Aerocef is effective in treatment of Pneumonia, Septicaemia, Mastitis, Respiratory Tract Infections. Reproductive Tract Infections. Each pack of Aerocef - S 3 gm inj. Contains Ceftriaxone 2 gm and Sulbatum 1 gm with 20 ml WFI. Aerocef-S 3 gm is useful and highly effective in treatment of Pneumonia, Mastitis, Respiratory Tract Infections. Each pack of Aerocef - S 4.5 gm inj. Contains Ceftriaxone 3 gm and Sulbatum 1.5 gm with 20 ml WFI. 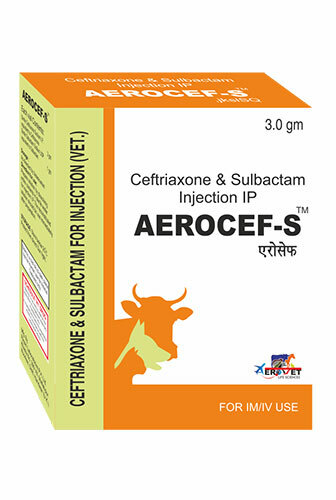 Aerocef-S 4.5 gm is useful and highly effective in treatment of Pneumonia, Mastitis, Respiratory Tract Infections. Aeromox Inj. composition of Amoxycillin 1.75gm and Cloaxicillin 1.75gm. Aeromox is Fast, Effective and reliable injection for Treatment of Bacterial Infections. Aeromox inj. is Effective against gram +ve and gram -ve Bacterial infections. 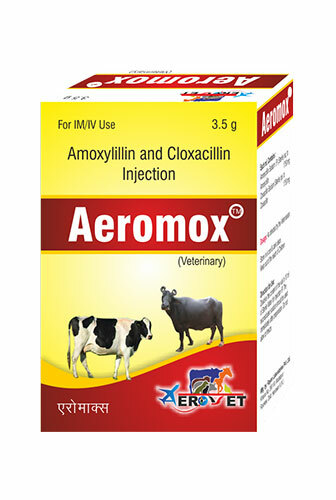 Aeromox is effective in treatment of Pneumonia, Respiratory Tract Infections etc. 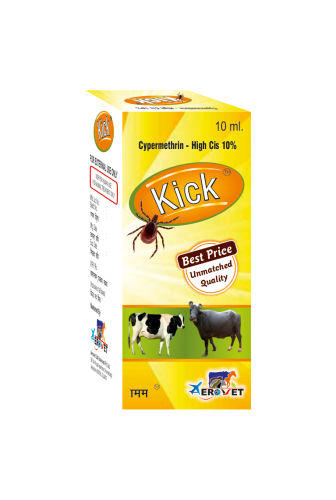 Kick Contains Cypermethrin 10% EC. Kick is Ectoparasiticidal. Kick is Highly Effective in Treatment of Ticks, Mites, Lice, Flies, Fleas. Kick is Effective and Economical. 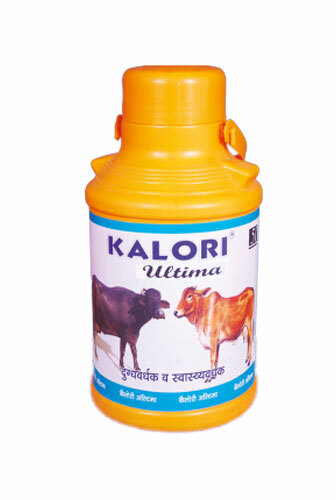 Kalori Ultima Optimizes milk production Kalori Ultima Increases fast percentage Kalori Ultima Improves Udder health Kalori Ultima Improves General Health Kalori Ultima Improves milk production. Kalori Premium improves immunity. 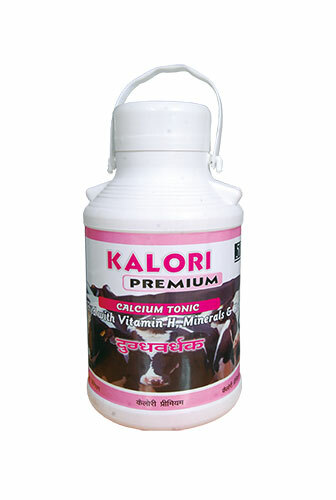 Kalori Premium Improves Udder health. 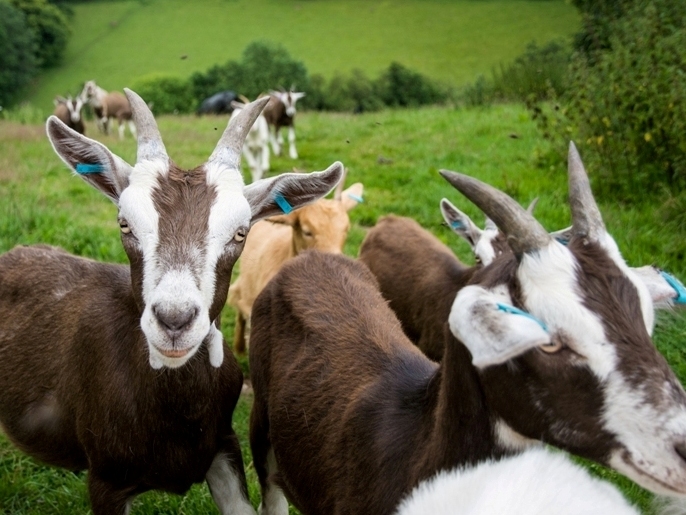 Kalori Premium Improves the milk production. Kalori Premium Improves reproductive performance. Kalori Premium Improves General Health. 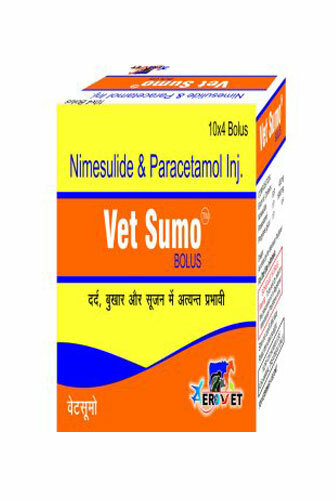 Vet Sumo Bolus Contains Nimesulide 400 mg and Paracetamol 1500 mg. Vet Sumo Bolus Works Better in Follow- up Therapy after administring Vet Sumo Inj. 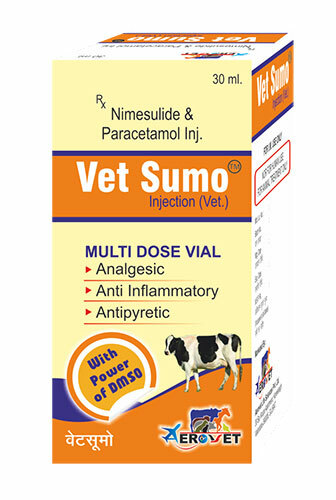 Vet Sumo Bolus is safe compare to other NSAIDs. 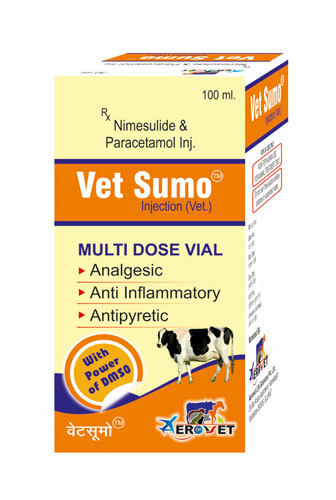 Vet Sumo Bolus Treats pain fever and inflammation. Vet Sumo Bolus Effective in Mastitis, Arthritis. Vet Sumo Bolus Effective in H.S., FMD, lameness. Vet Sumo Inj. 30 ml contains Nimesulide 100 mg per ml and Paracetamol 150 mg Per ml. With Power DiMethyl SulfOxide( DMSO). Vet Sumo Inj. is Powerful Analgesic, Antipyretic, Anti Inflammatory. Vet Sumo Inj. is highly effective in Fever,Pain Inflammatory Conditions associated with Arthritis, Lameness, Mastitis,HS, FMD, Respiratory Tract Infections. Dosage : Each ml for 45 Kg B.Wt. Vet Sumo Inj. 100 ml contains Nimesulide 100 mg per ml and Paracetamol 150 mg Per ml. With Power DiMethyl SulfOxide( DMSO). Vet Sumo Inj. is Powerful Analgesic, Antipyretic, Anti Inflammatory. Vet Sumo Inj. is highly effective in Fever,Pain Inflammatory Conditions associated with Arthritis, Lameness, Mastitis,HS, FMD, Respiratory Tract Infections.